The first two minors of the IEM Katowice 2019 tournament have come to an end. With the conclusion of the EU and CIS minors, we now have two teams qualified to the upcoming Major. The European Minor saw Team Vitality and ENCE top their groups without losing a single match. Vitality cruised past Optic Gaming in their opening match. They followed it up with a 2-1 win over Valiance. Their 2-1 win against Valiance definitely raised a few questions of the team’s ability to move past with ease. Vitality has been a revelation at the European Minor so far. They have Zywoo on their roster and this player has provided us with some really good Counter-Strike so far at the Minors. However, unfortunately for the French scene, it seems it is only Mathieu “ZywOo” Herbaut is the only performing player on the French team. The other players are significantly underwhelming and have not put up strong performances. Regardless of the performance issues on the French team, they were easily able to move past teams such as Valiance and North to reach the Top two at the Minor. Zywoo has been a revelation at the IEM katowice 2019 EU Minor. 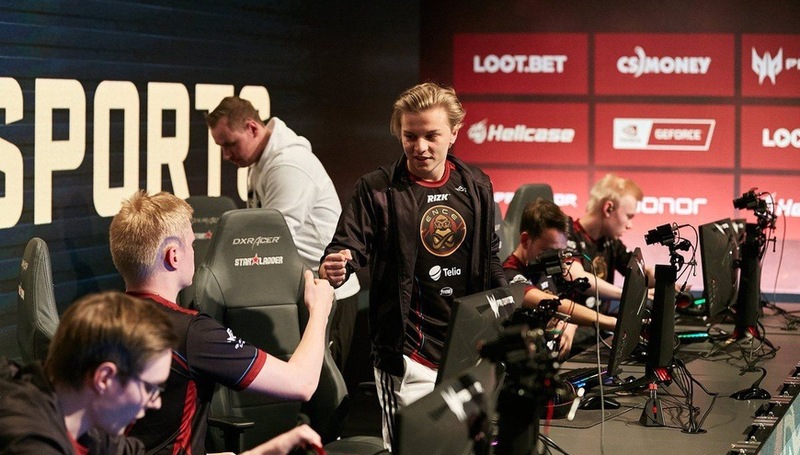 The other team, which was undefeated at the Minor is the Finnish roster ENCE. The team topped their group and cruised through the Playoffs moving past teams such as Valiance and North Gaming. The Finnish team has a great map pool and they use it to their full advantage. The European Minor showcased some quality Counter-Strike. 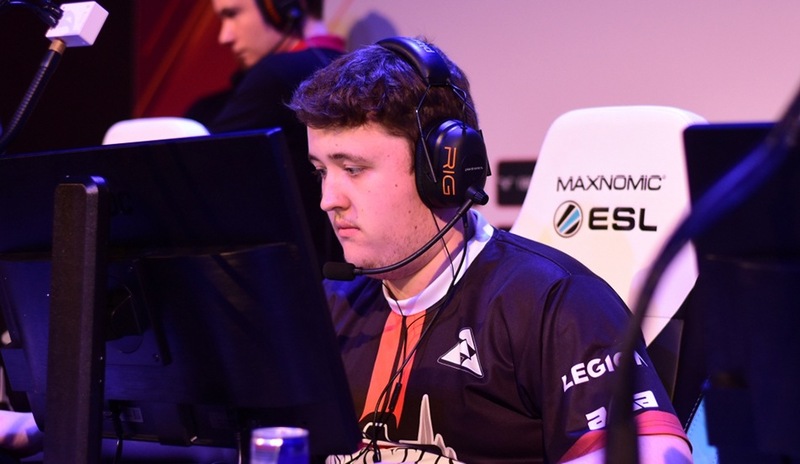 Unfortunately for North Gaming, they were unable to secure a spot at the Major and it will be a sore point for them. However, we will see the best teams at the Minor move forth to the Major. The CIS Minor also took place from January 16th till the 20th. The CIS teams are known to be inconsistent and extremely familiar with each other’s playstyle. The four best teams moved past the Group stage into the playoffs. With Gambit Gaming, Avangar, Team Spirit and Winstrike securing their playoff spots, it was a hotly contested set of matches. Avangar had a 2-0 win over Team Spirit; one of the favourites at the CIS Minor. However, the dominant way in which Avangar won their match against Team Spirit definitely put forth some questions regarding the consistency on Team Spirit. The Kazakh team has been together for a long period of time and their synergy and practice definitely showed itself as the superior roster in the Minor. 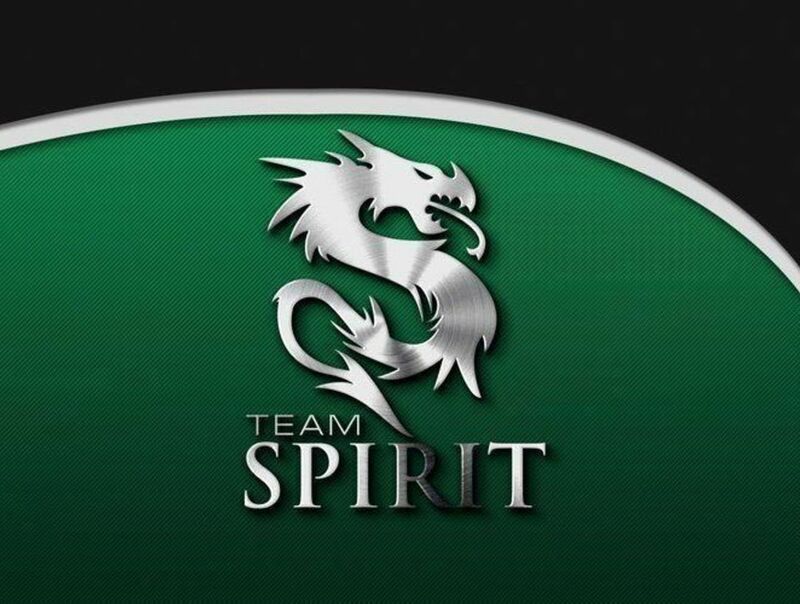 Their semifinals opponent, Team Spirit is one of the most experienced bunch of players in the CIS scene. The players have excellent synergy with each other and are known to play with/against each other in previous rosters. However, as a team, they are known to be extremely inconsistent in their playstyle and it can result in the team being on the receiving end of huge upsets. The IEM Katowice 2019 Major starts on February 13th, 2019. It will be one of the most iconic CS: GO Majors and will feature a crucial time for the CS: GO rankings. With Astralis dominating the scene, will the other teams rise to the occasion and challenge the Astralis supremacy. However, before that, we do have the Americas and Asia minor which will take place at the same venue starting from January 22nd. You can catch all the action live on Twitch here.